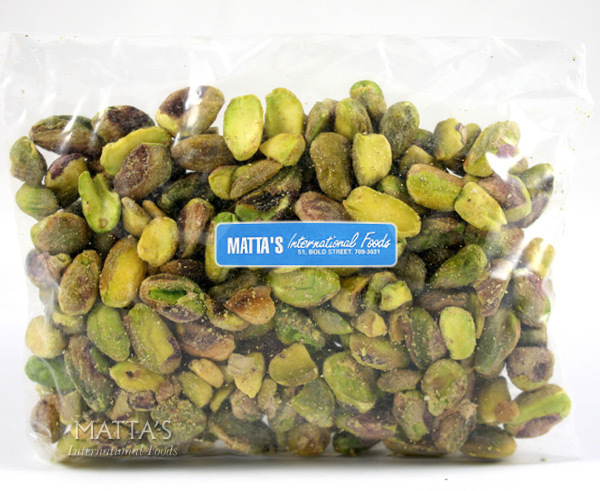 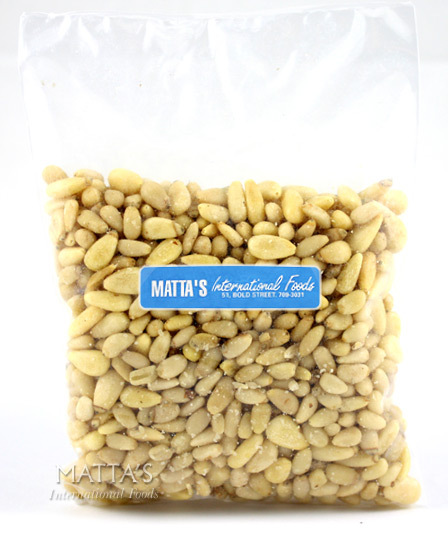 View basket “Brazil Nuts – 500g” has been added to your basket. 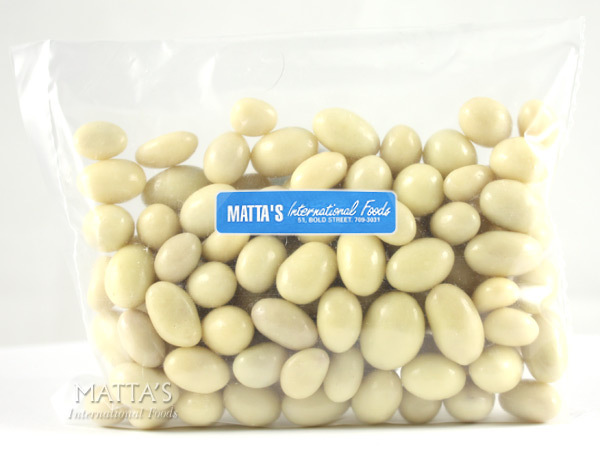 All COCOA products are made from raw cocoa beans and are soy and refined sugar free. 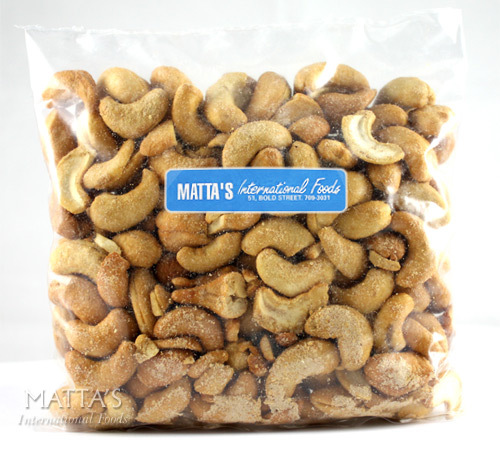 Creamy cashew nuts with a refreshing taste and tropical flavour, coated in a heavenly dark organic coffee tasting chocolate will be sure to boost your energy throughout the day. 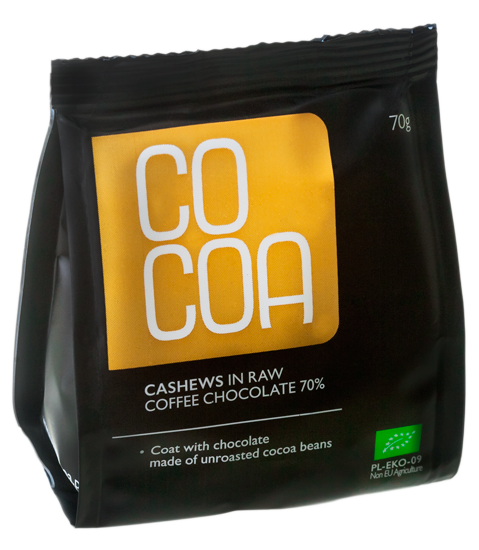 Be the first to review “CO COA Cashews in Raw Coffee Chocolate 70%” Click here to cancel reply.